The PwC France and Francophone Africa Corporate Foundation for Culture and Solidarity was created in June 2007. By participating in its creation, its founding members wanted to mark the desire of the entire French auditing and consulting PwC network to support major national cultural events. They also wished to stress the commitment of PwC France to the social and cultural life of our nation to its 6,400 team members and the many firms they serve. Indeed, as well as this work around cultural activities, the Fondation PwC also supports a number of major social projects, either with the direct financing of charitable projects undertaken by team members, or via partnerships with charities and NGOs. exhibition, organized by this museum of European and Mediterranean civilisations. By providing financial support to the production of this exhibition and in compliance with the law dated 1 August 2003 on corporate sponsorships, the members of the Fondation and in particular its president Bernard Gainnier, are proud to be able to contribute to the commitment of French firms towards the artistic and cultural life of our country. 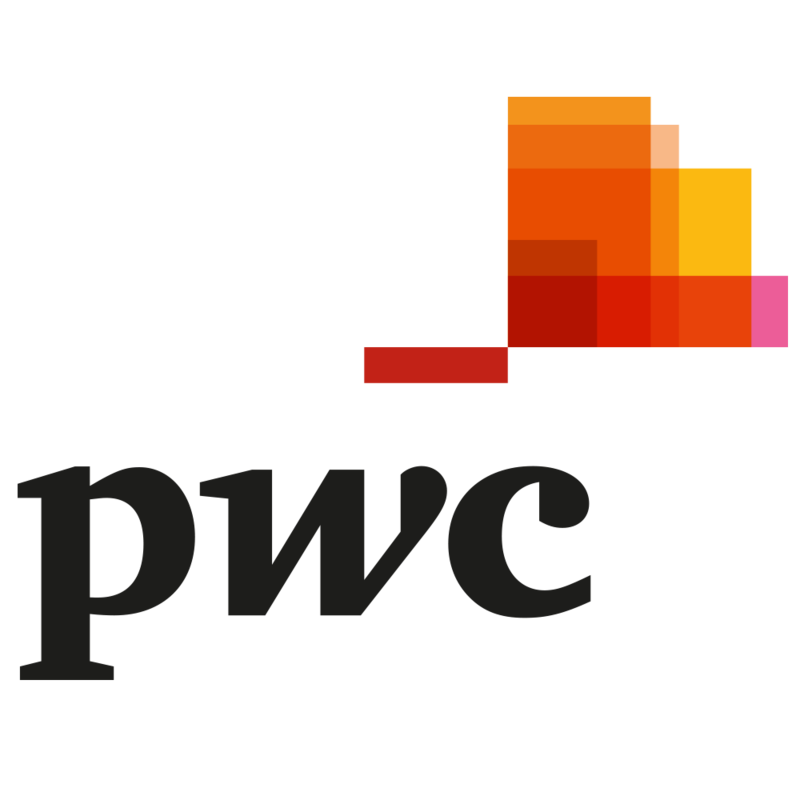 PwC is developing in France and French-speaking Africa a range of services around auditing, accountancy and consulting that add value for clients by favouring a sector approach. Over 223,000 people in 157 countries share via the PwC network ideas, expertise and innovative perspectives in order to offer clients appropriate solutions and advice. PwC in France and French-speaking Africa employs over 5,800 people in 23 countries.In southern France & Monaco, the 300 PwC team members in the Marseille, Nice, Montpellier and Monaco offices offer multi-disciplinary services, from financial auditing to the more specialized, including IPO consulting, financial communication, internal controls, consolidations, M&As, and consulting around organization and IT systems, working with the law firm PwC Société d’Avocats, a member of the PwC international network.